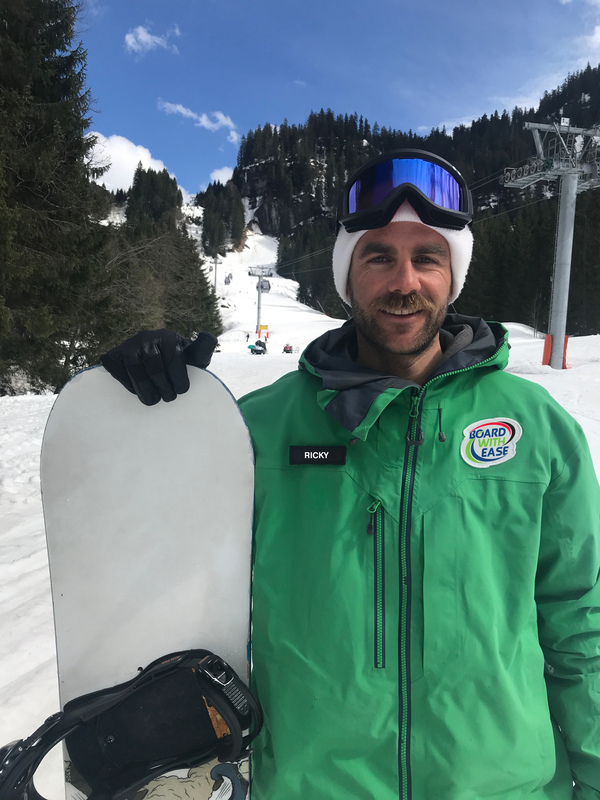 Our snowboard instructors speak your language and will skilfully adapt the pace and content of your snowboard lessons to match your learning style, confidence levels to progress your snowboarding with Ease! 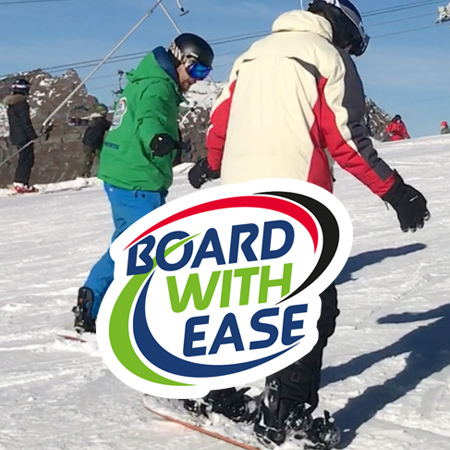 Book easy-learning snowboard lessons in Avoriaz – Morzine & Les Gets with our easy-ride pro’s. Make the the most of your snowboarding holiday. 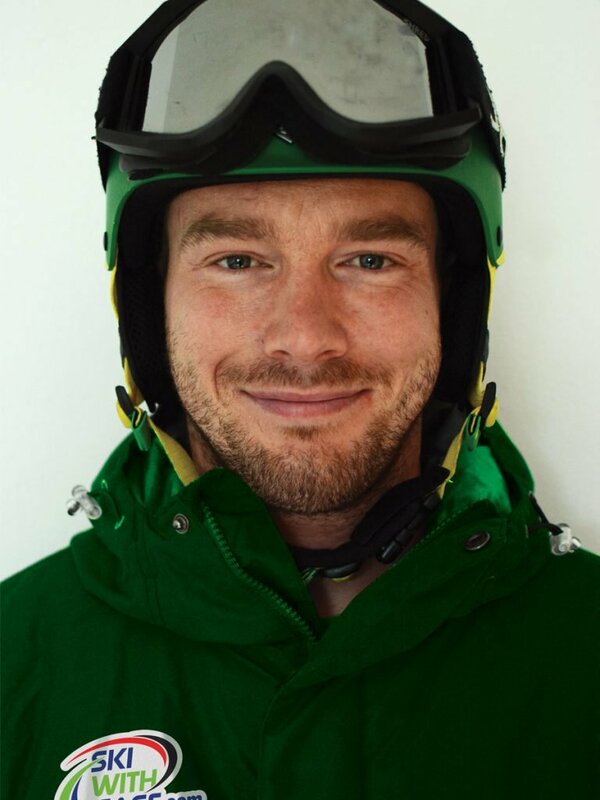 Whether you’re looking for taster snowboarding lessons, or polishing pro riding techniques, let our snowboard instructors share their snowboarding passion and their expert knowledge to get you snowboarding with more confidence and ease. 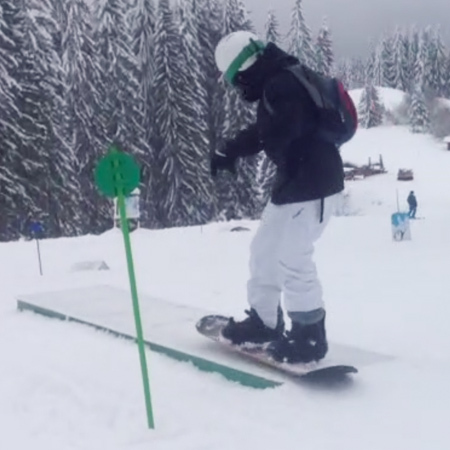 By only offering private one-to-one, or friend and family snowboard lessons in Avoriaz – Morzine and Les Gets we ensure you receive the ultimate tailored learning experience – with the encouragement that you just can’t get with mixed groups of strangers. Our snowboard lessons will be predominantly in Avoriaz because it’s seen by many as the snowboard capital of Europe. With its abundance of snowparks and accessible terrain for Starters through to Masters – its all here! 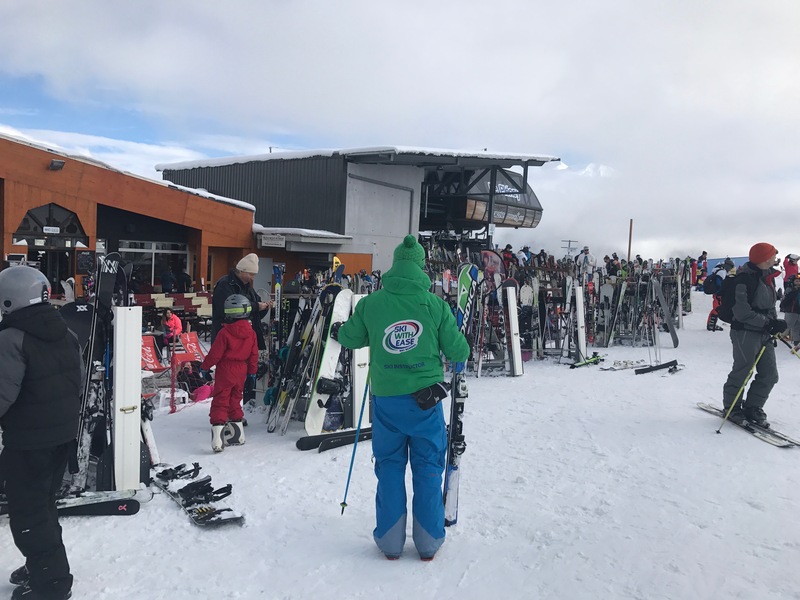 The PDS has been very positive in promoting snowboarding across the 12 linked resorts, with 3 snowparks in Avoriaz alone – notably the Burton Stash zone. Avoriaz boasts a massive half-pipe – slap bang in the centre of town! Don’t worry, we also teach snowboard lessons in Morzine and Les Gets which have great dedicated beginner areas, progressive snowparks and plenty of slopes for all levels! Ricky loves to pass on his snowboarding passion to others. His infectious enthusiasm, depth of experience and knowledge shine through in his coaching sessions. Hi I’m Joey, I have been working in the ski industry as an instructor for 12 years, skiing and snowboarding. 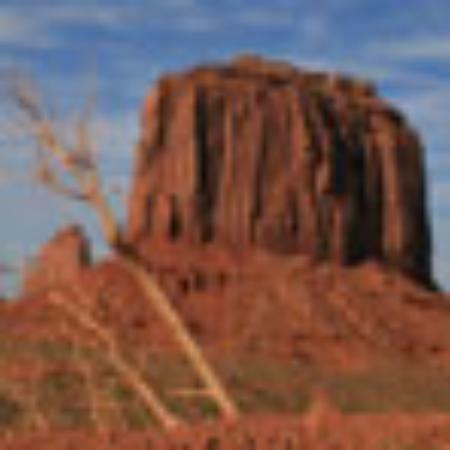 I have spent alot of time in the Austrian alps and have also spent many winters in the Australian alps. 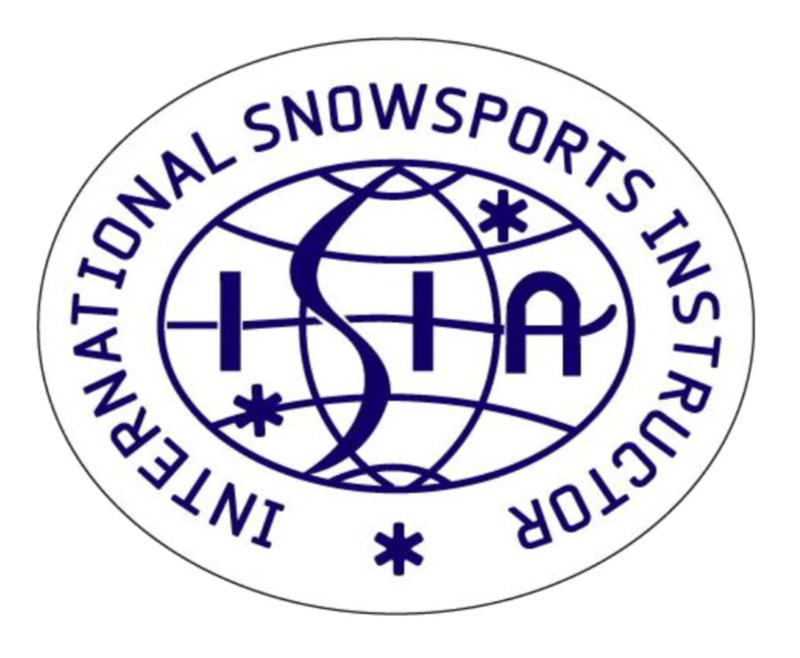 I am fanatical about snow sports and always keen to share my enjoyment and knowledge with whoever I am with. 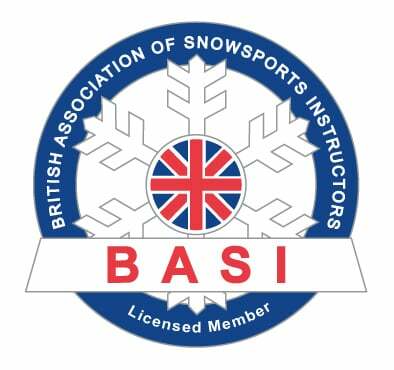 I am a fully qualified ski and snowboard instructor with mountains of experience, I can’t wait to teach you how to Ski & Board With Ease. 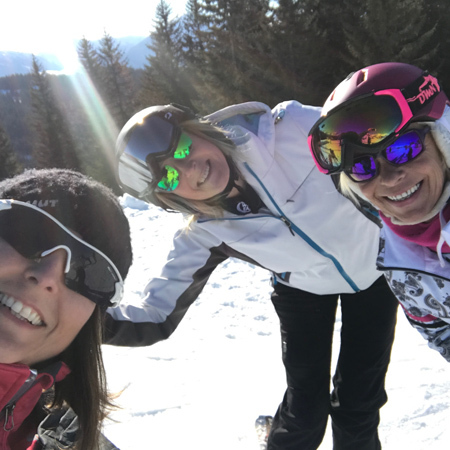 Our talented English speaking ski & snowbard instructors use soft coaching skills teaching you how to be more at ease on your skis. If you require Ski and Snowboard lessons, we have you covered. Contact Lorna at the Ski With Ease office to discuss your requirements and we’ll be happy to organise lessons to suit your needs. Call Lorna: 0044 (0)7943 411160 or fill in our contact form. Perfect for Beginners (all ages starting from age 3). Advanced snowboarders looking for professional techniques and tips. Access to instructor priority lift lines, making sure you don’t get caught in the crowd. Family/Friend improvement sessions for all levels. Access to snowboard instructor lift priority lines, making sure you don’t get caught in the crowd. Family/Friend improver snowboard lessons for all levels. Advanced boarders looking for professional techniques and tips. Access to instructor lift priority lines, making sure you don’t get caught in the crowd. Access to instructor priority lanes, making sure you don’t get caught in the crowd. 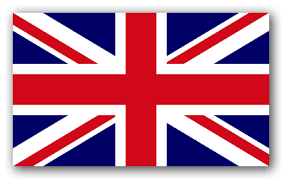 Ski & Board With Ease offer a bespoke service to tailor ski and snowboard lessons to suit your requirements. 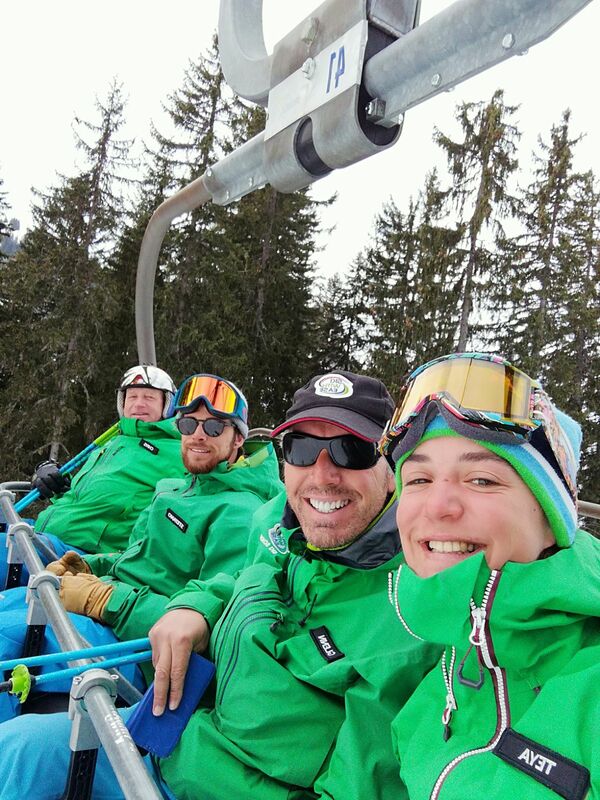 Whether you require Full-Day Hire or Half Day Hire for large groups touring the Portes du Soleil or individual lessons for beginner to pro – contact us. 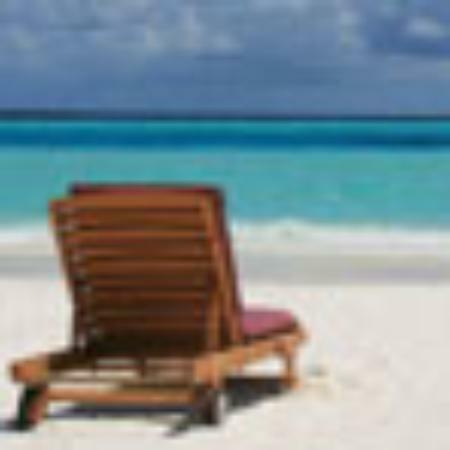 You will have a dedicated resort contact to help you plan your lessons. 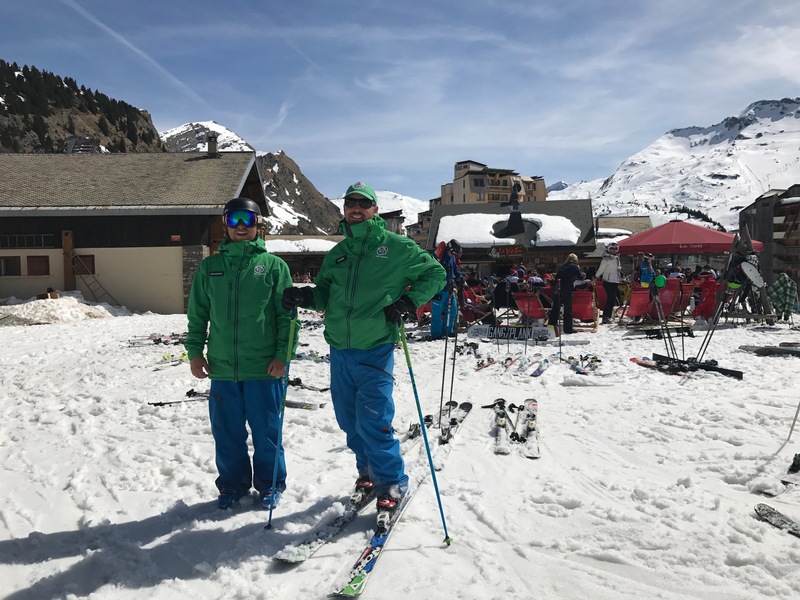 Your instructors will be happy to do a meet and greet at your chalet and even help with boot fitting and equipment hire. 4pm to 5pm (February onwards for young child taster snowboard lessons or boarding tips and techniques for intermediates or advanced snowboarders). 3 Hours AM/PM sessions are by appointment only. 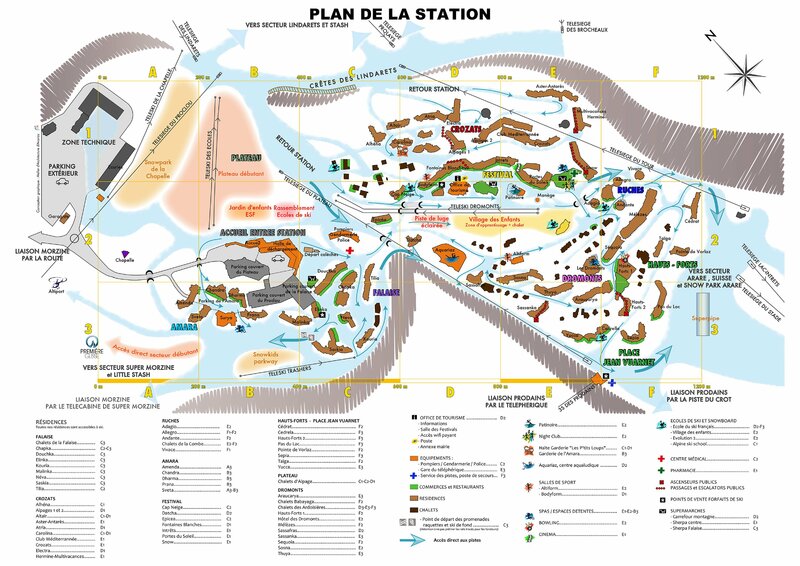 Snowboard booking office opens 8am – 9pm 7 days a week! As you exit at the top you will see a large restaurant and terrace to your right. Your snowboard instructor will be waiting on the snow in front of the restaurant ski/board racks about half way down. As you exit, you will see the Yeti Restaurant. 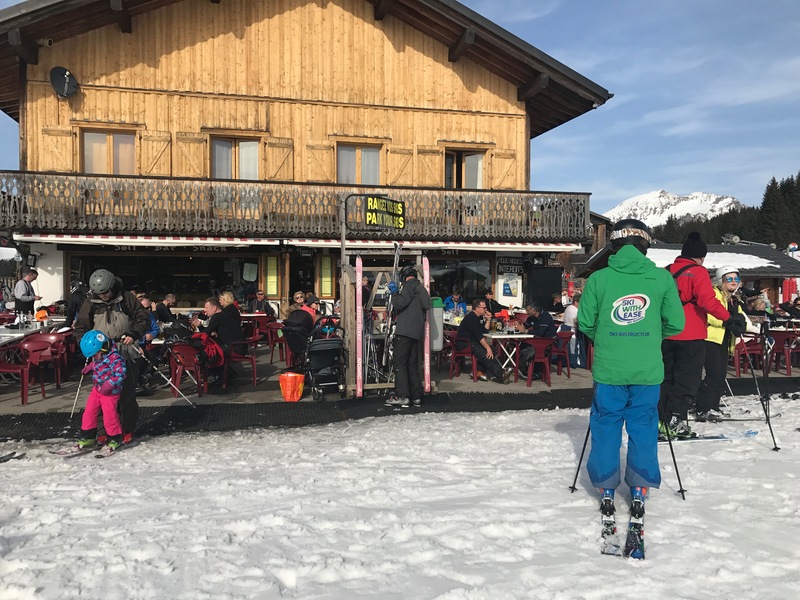 Walk around to the front of the restaurant where you will see a seating terrace and your snowboard instructor will be standing in front of the ski/board racks. Arranged Ardent Meets: Go to the top of the Ardent Telecabine (Linderettes) and as you exit you will see a large map to your left. Your snowboard instructor will be standing in front of the map. Board With Ease and Ski With Ease - a perfect combination! 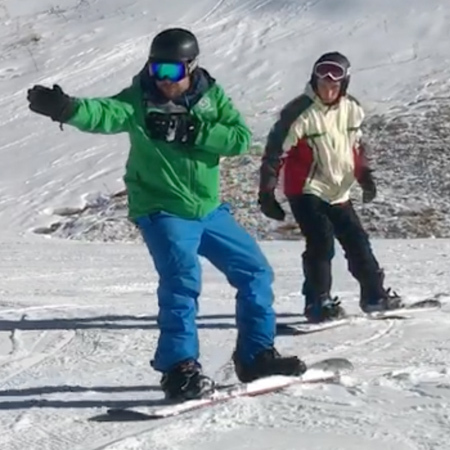 Our clients have loved snowboard lessons with our dual-qualified instructors so much, we have launched Board With Ease snowboard school with dedicated full-time instructors this season! Beginner to Pro Snowboard Lessons with Ease! 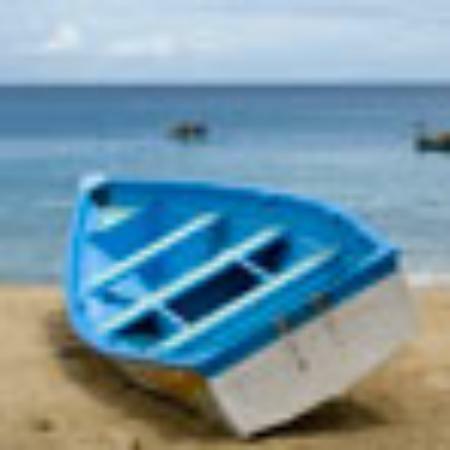 We use fun, effective techniques to teach you how to Board With Ease! Avoriaz 1800 - you'll love The Stash Snow Park in Avoriaz for your Intermediate to Pro Lessons. For Beginner lessons, we have the Lil'Stash for mini jumps, bumps and more!